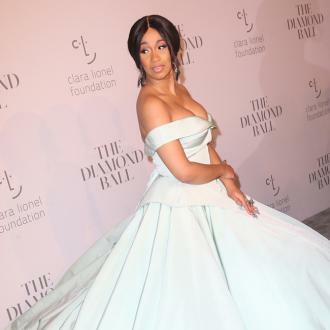 Platinum-selling artist Cardi B has revealed she is constantly asked to be a godmother to her friends' children and said it's only because she is ''making money''. 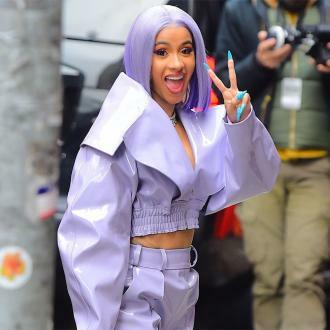 Cardi B has said everyone keeps asking her to be their child's godmother because she is ''making money''. 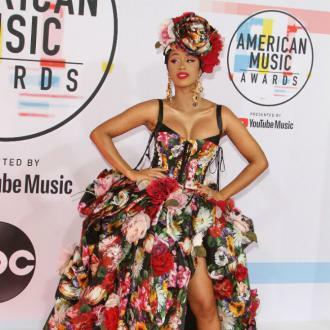 The 'Bodak Yellow' hitmaker recently revealed on Twitter that she won't be buying Christmas presents for any adults, and admitted she is constantly asked to be a godmother to her friends' children. 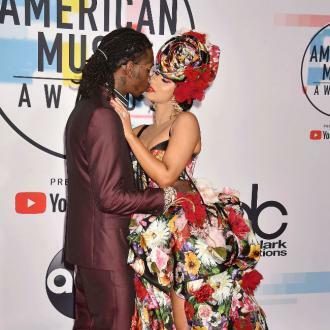 And now, the 25-year-old singer has said she believes she's only asked to take on the role because she can afford lavish gifts for her friends' broods. 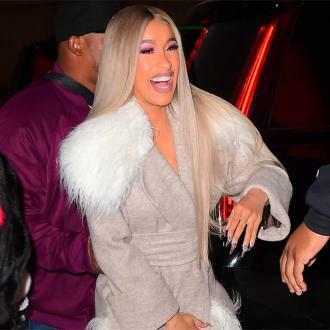 While on 'The Tonight Show Starring Jimmy Fallon' on Wednesday (20.12.17), Cardi said: ''You know, everybody I know got kids. It's just a lot of kids. 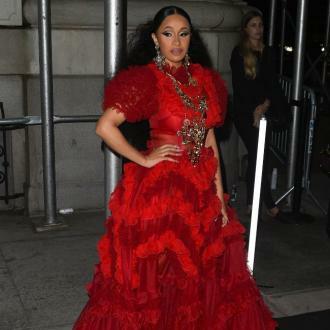 The platinum selling hip-hop artist - whose real name is Belcalis Almanzar - also used her appearance on the talk show to reveal how she came up with her stage name. She said: ''You know what, my sister's name is Hennessy, so everybody used to call be Bacardi. ''Then it was my Instagram name, Bacardi Bacardi B, but for some reason, my Instagram kept getting deleted, and you know what I think it was Bacardi [the alcohol company] that had something to do with it. 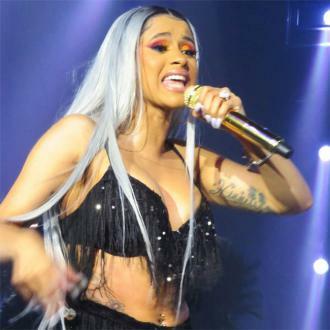 Meanwhile, the rapper recently revealed she has written a whole host of songs but wants to make sure they are top notch before letting any of them make it onto her debut album. Cardi is set to drop her new single 'Bartier Cardi' with 21 Savage this Friday (22.12.17).